Every country has its own Army Day to commemorate its significant date for their army. For China, Nanchang Uprising not only fired the first shot of the CPC armed struggle against the Kuomintang, but also began to own its independent army flag. Therefore, 1st August becomes China's Army Day every year. 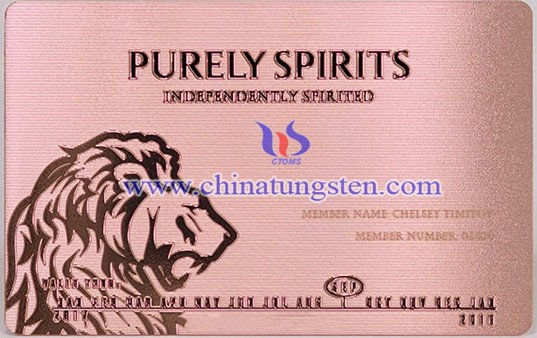 Army Day tungsten card is especially designed for the big day. Engraved or stamped with meaningful patterns, characters or numbers on its surface and it will be a unique souvenir for soldiers. The tungsten card aims to cherish the memory of martyrs who sacrificed their lives to their country, also could express respect to the soldiers defending for their homeland. 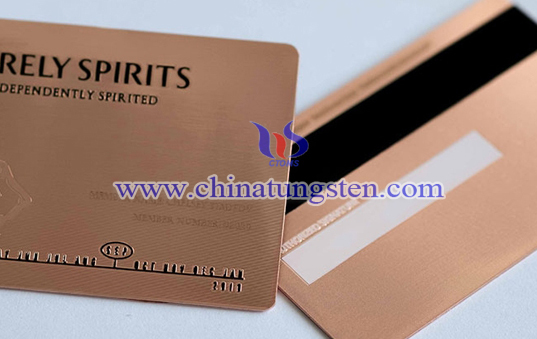 If you have any interest in Army Day tungsten card, please feel free to contact us by email: sales@chinatungsten.com sales@xiamentungsten.com or by telephone:0086 592 5129696.